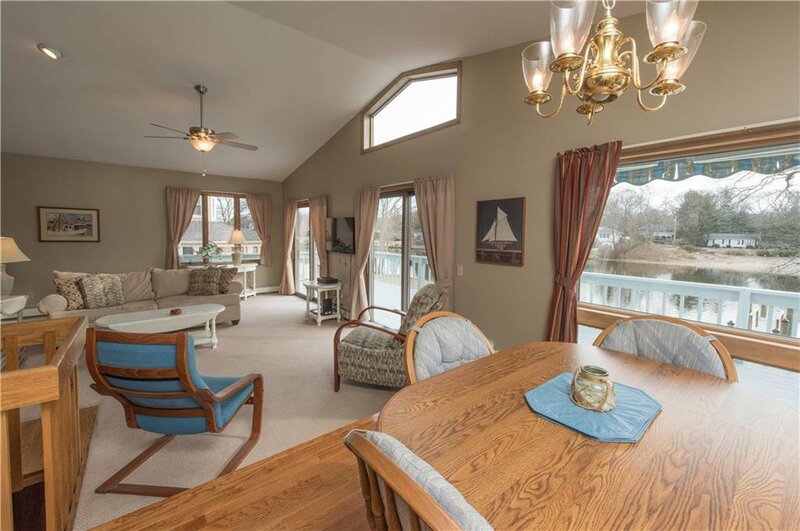 Charming waterfront property on Narrow River! 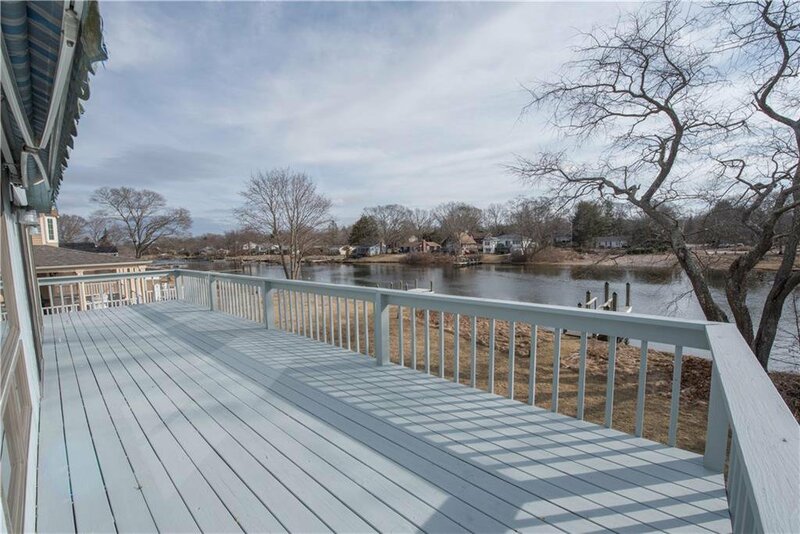 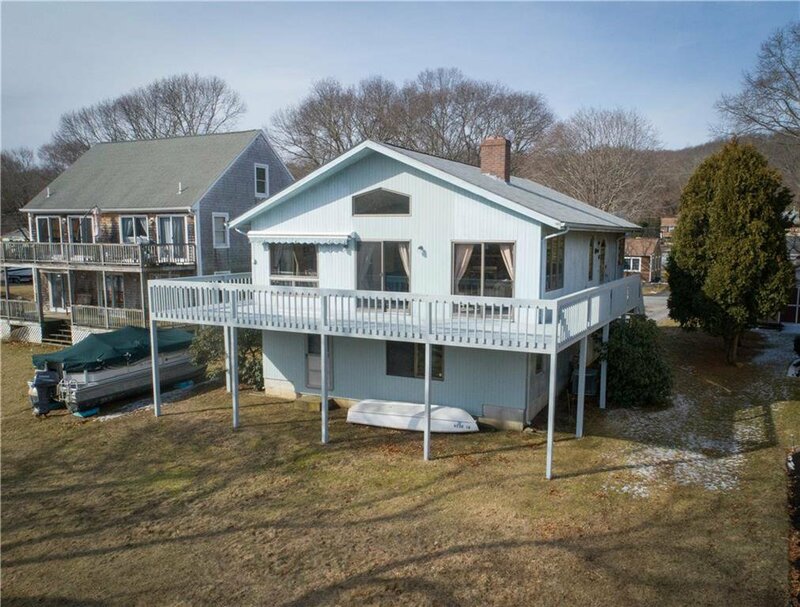 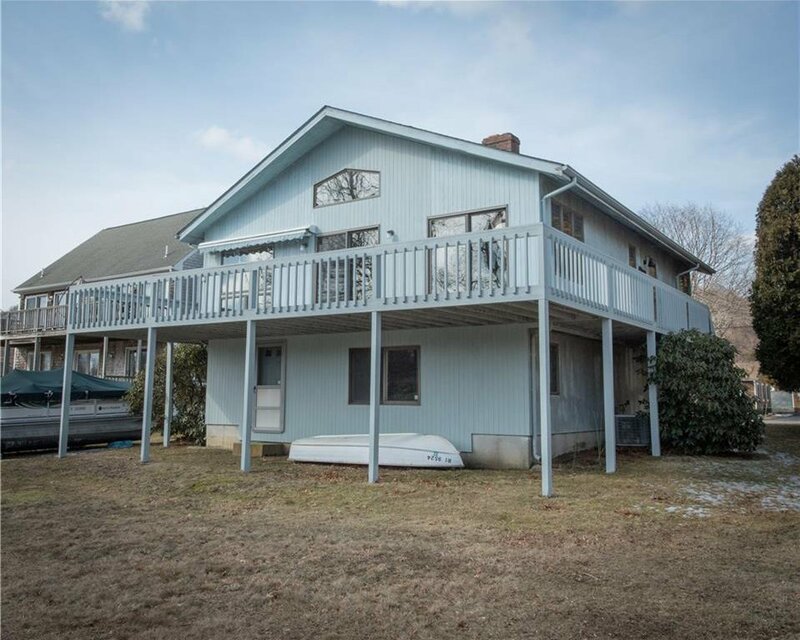 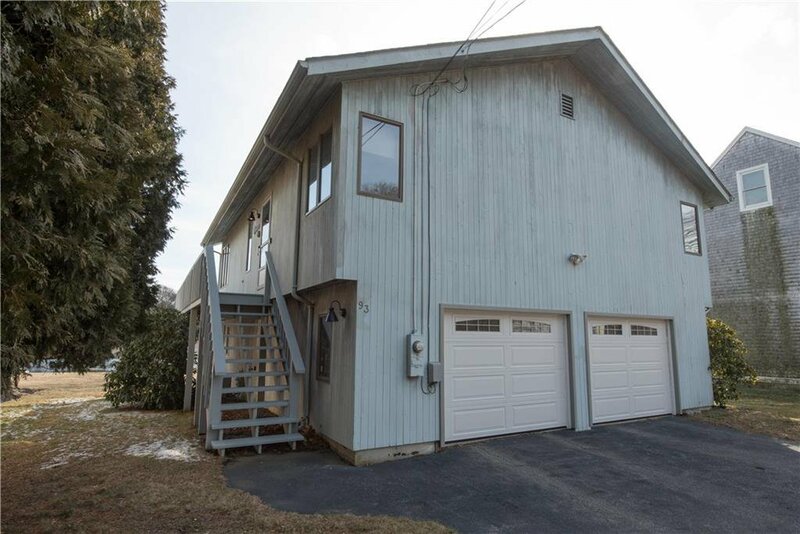 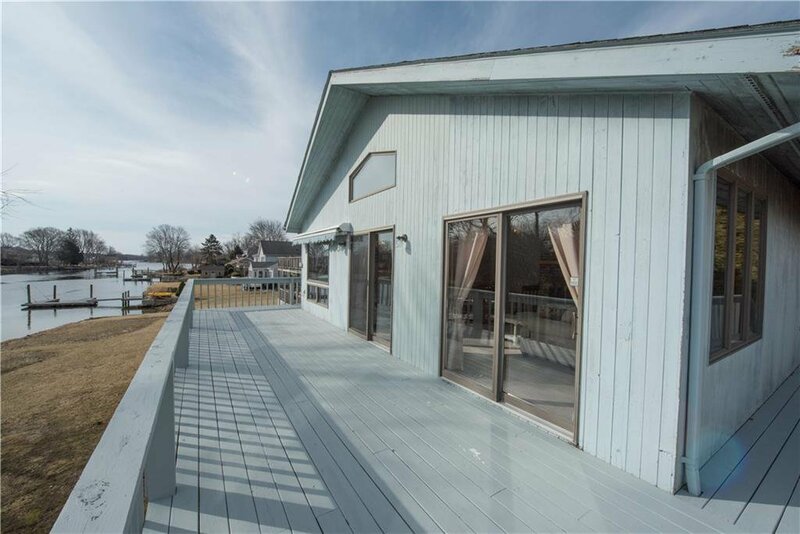 Enjoy year round, unobstructed, water views from your living room or massive deck which is great for entertaining or just sipping your morning coffee. 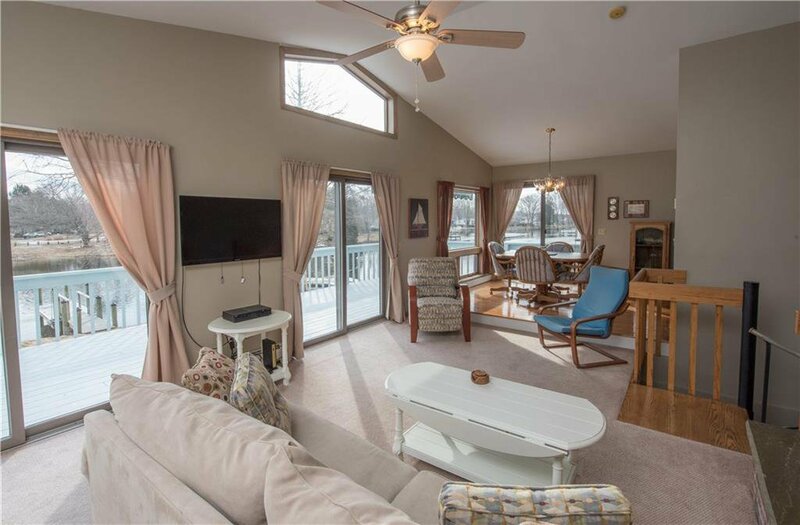 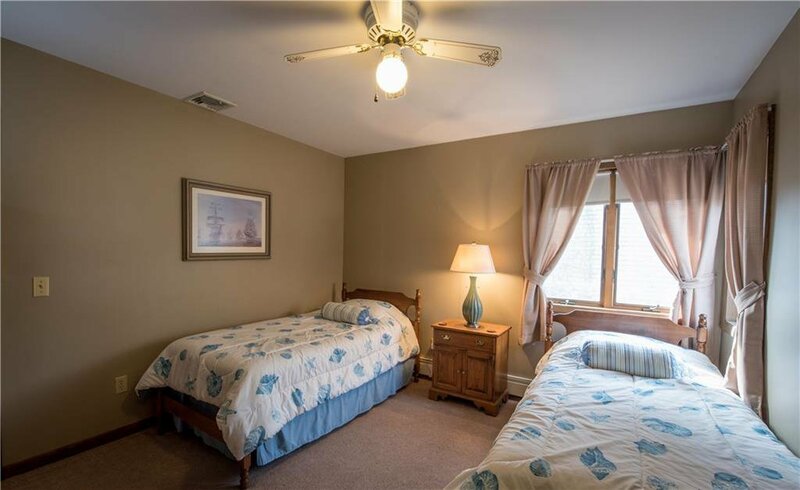 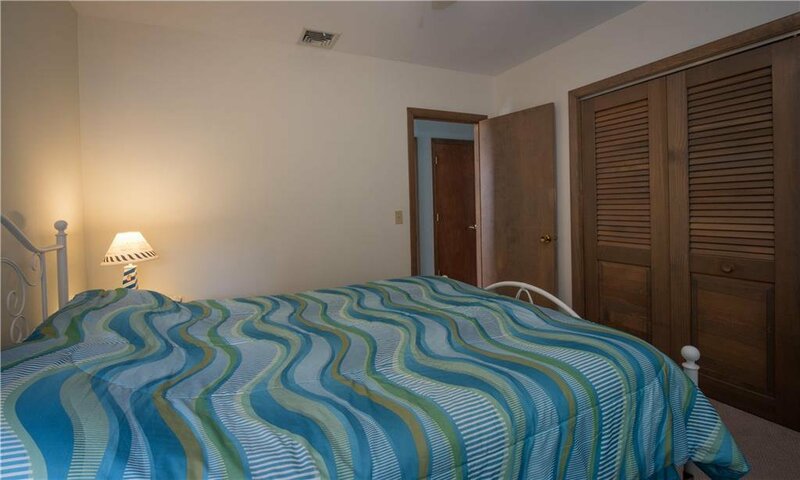 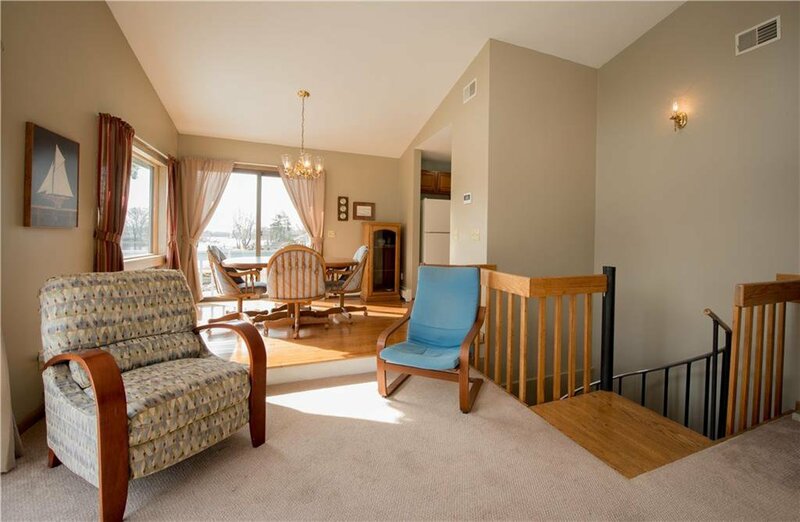 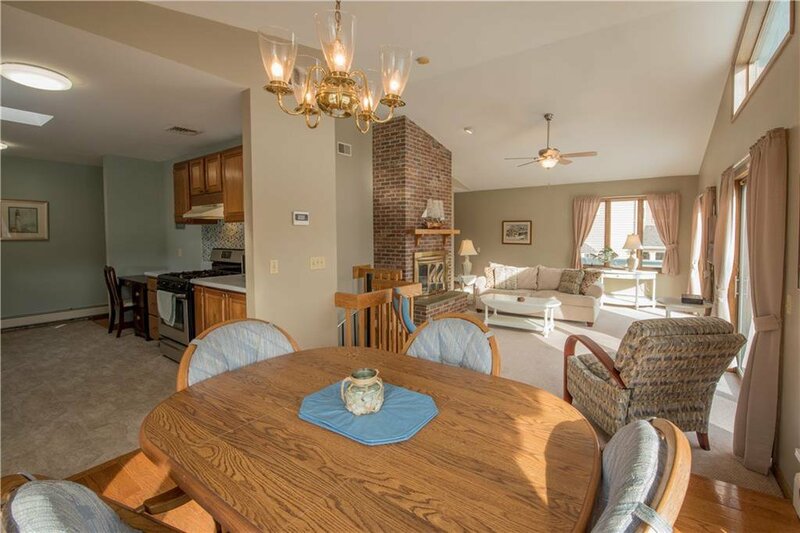 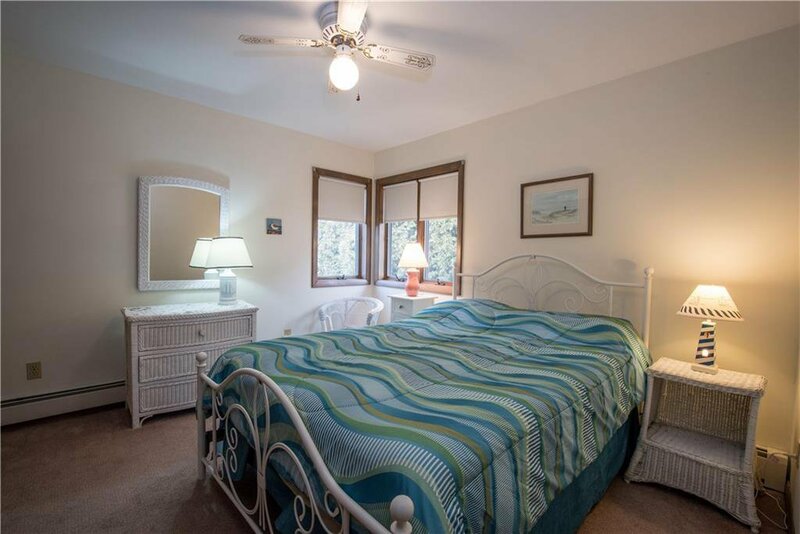 This sun drenched retreat offers 2 beds 1 bath, large closets & an attached 2 car garage. 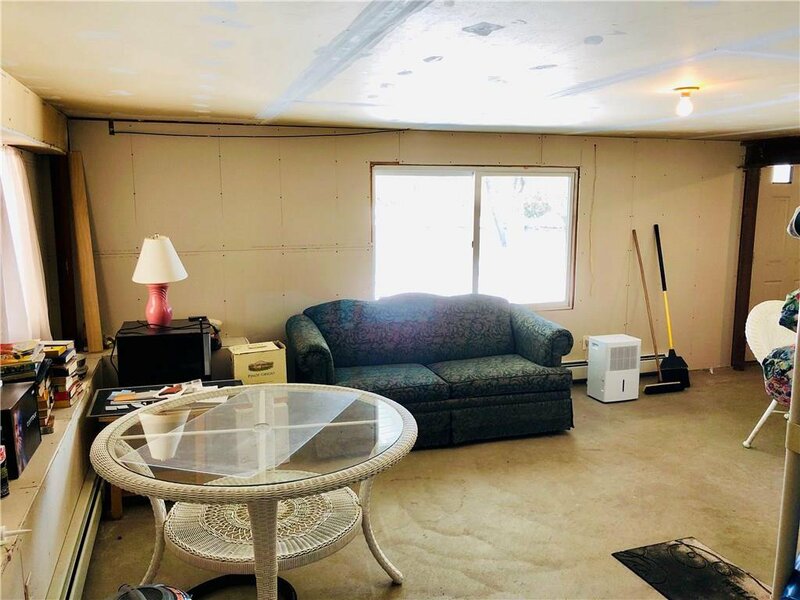 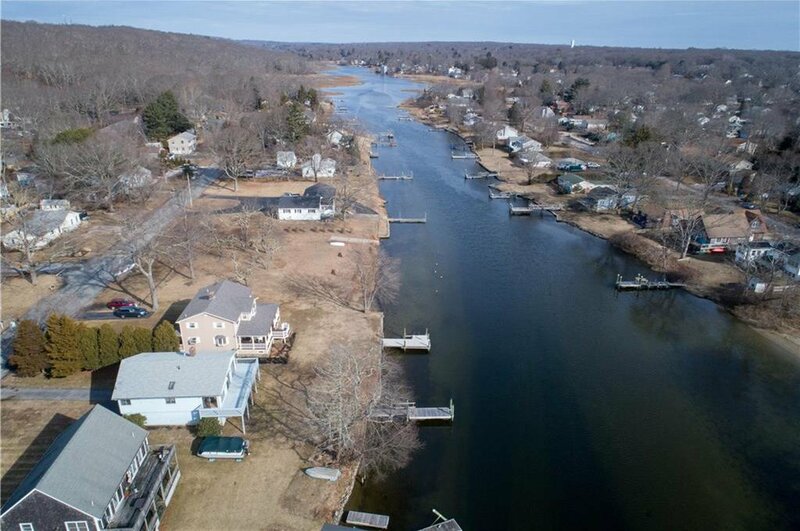 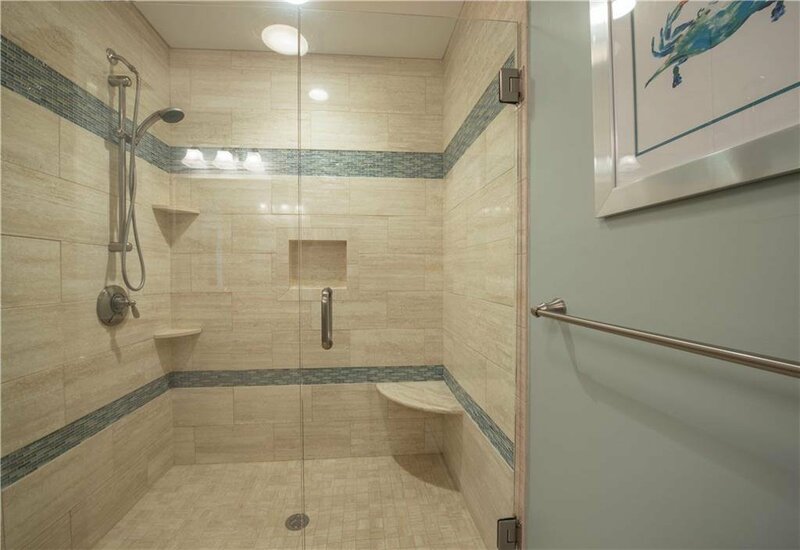 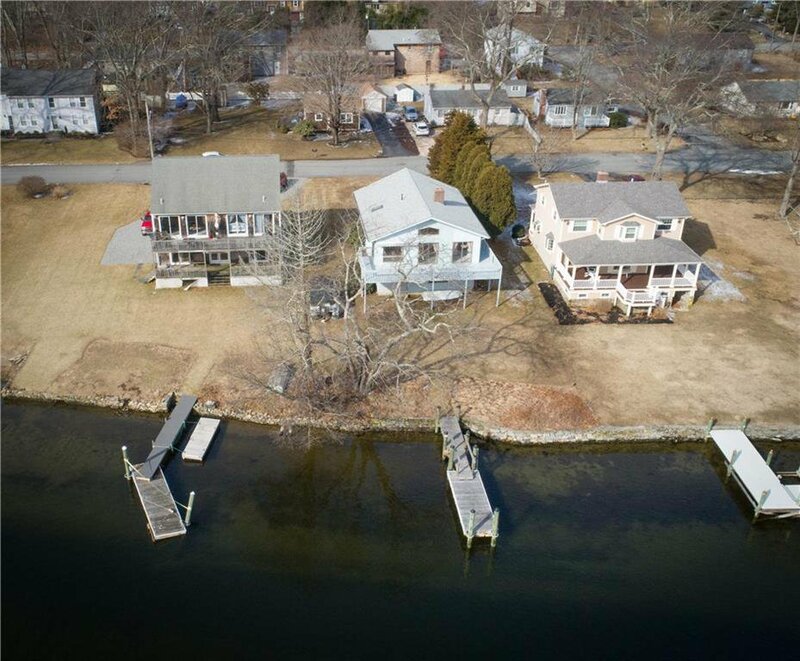 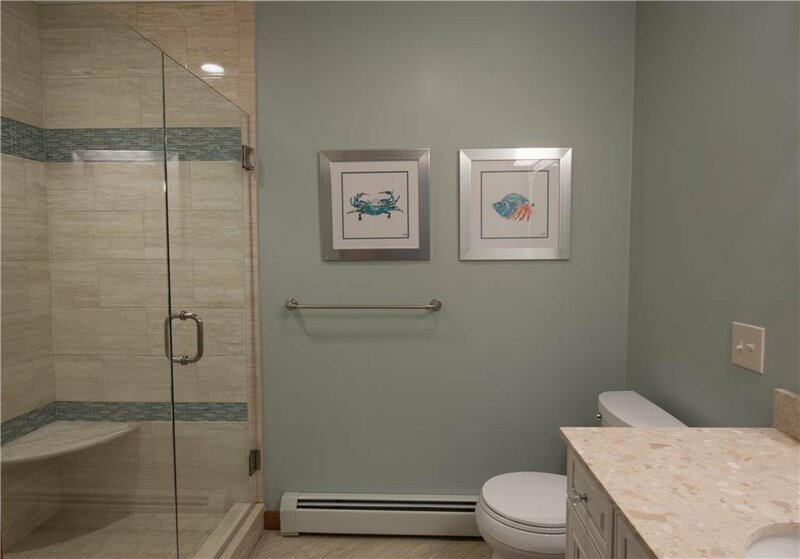 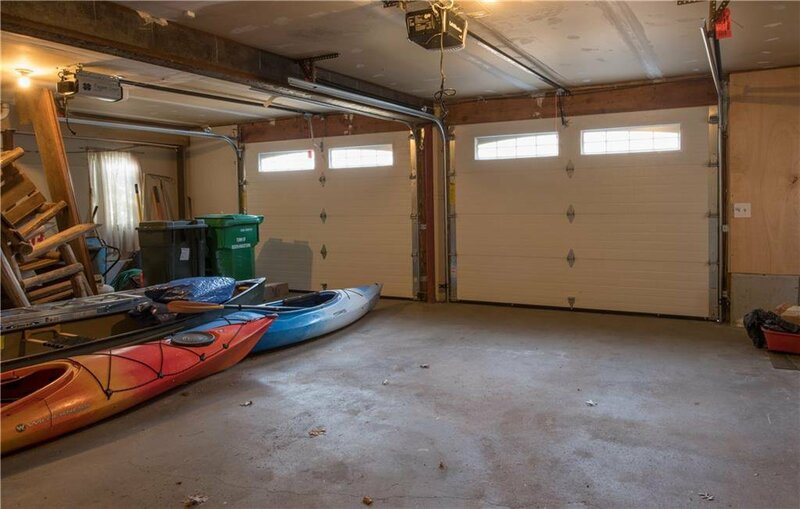 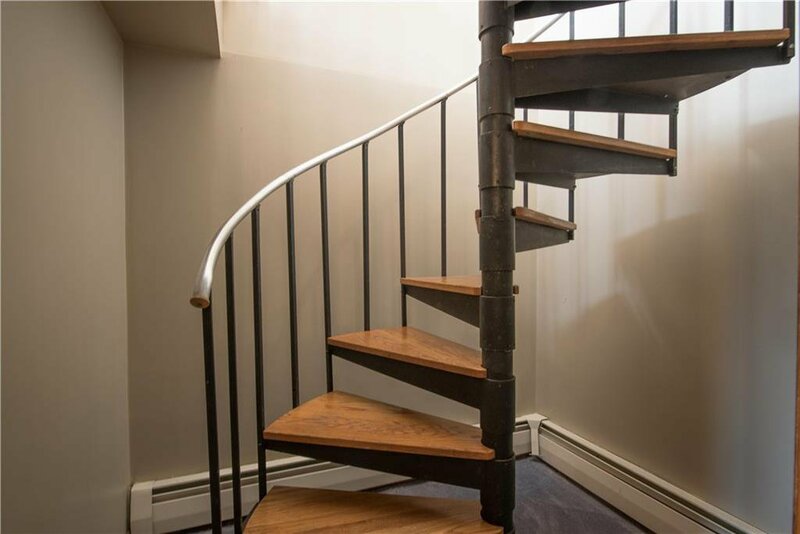 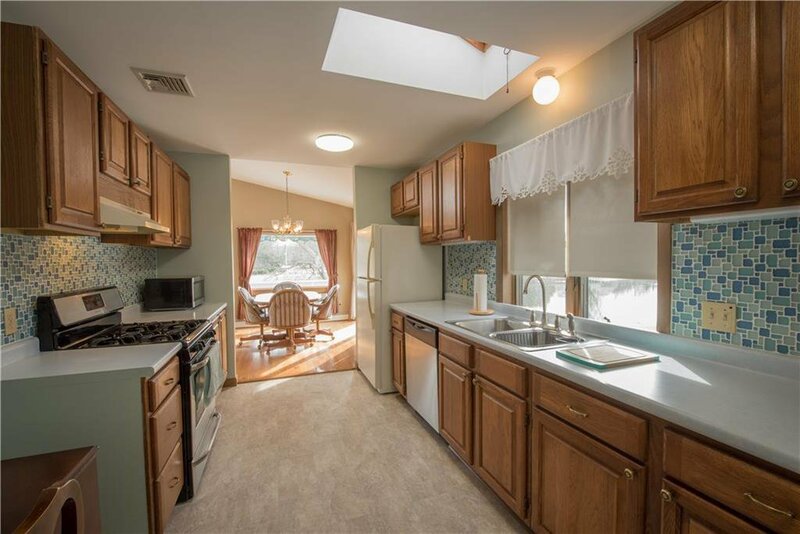 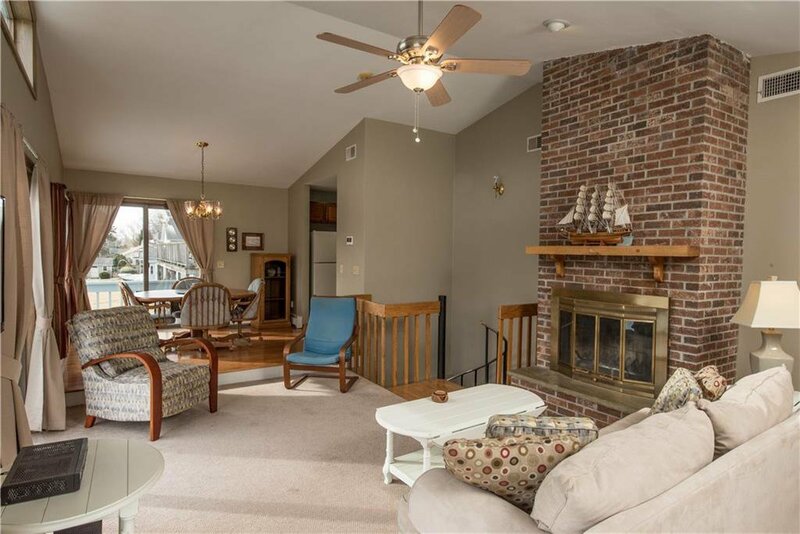 Many updates include a beautifully renovated full bath, new Navian on-demand gas system, your own private dock, & a newly heated, dry walled & rough plumbed half bath in lower level, offering tons of potential . 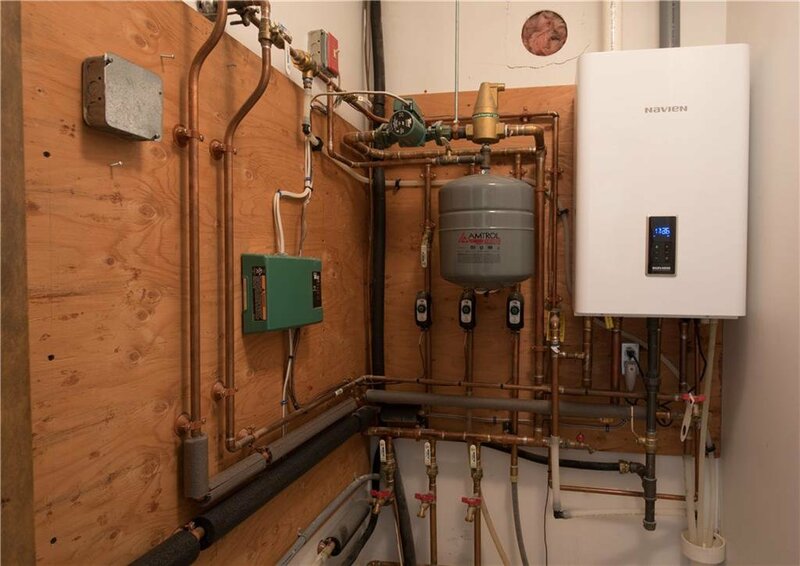 Connected to water & sewer. 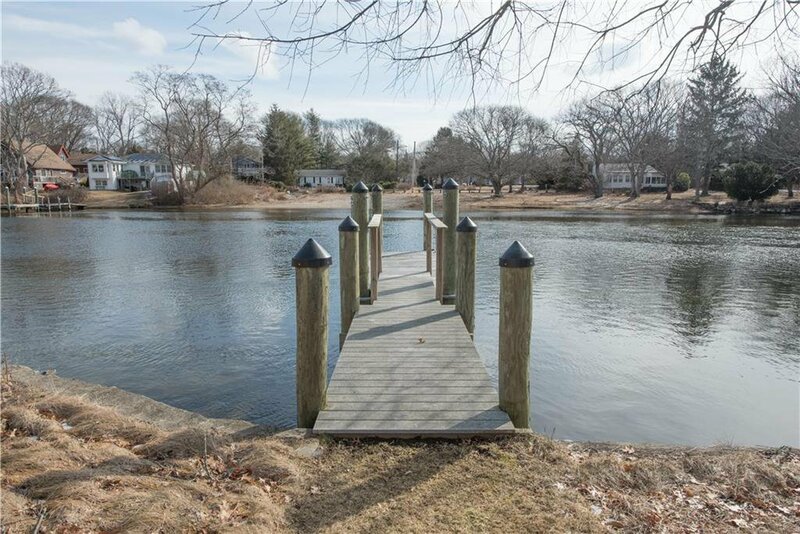 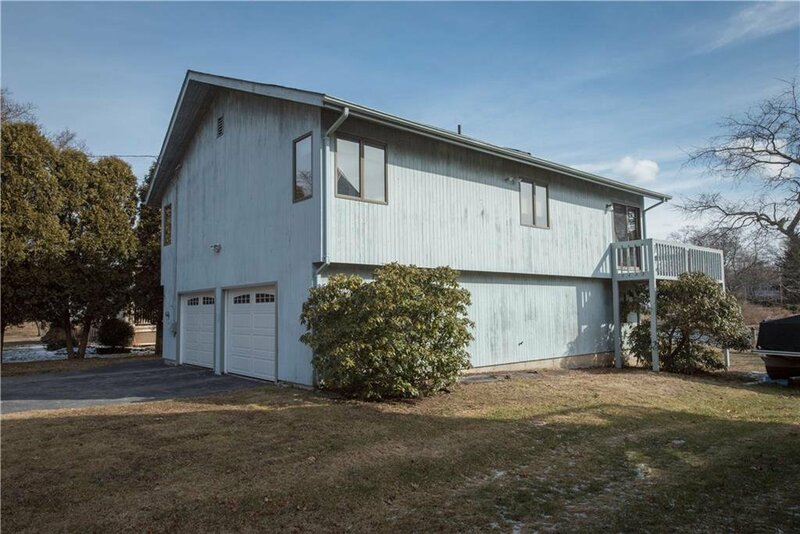 Minutes from Wakefield, Narragansett, Bonnet Shores, Newport, beaches, URI, restaurants, shopping and amenities. 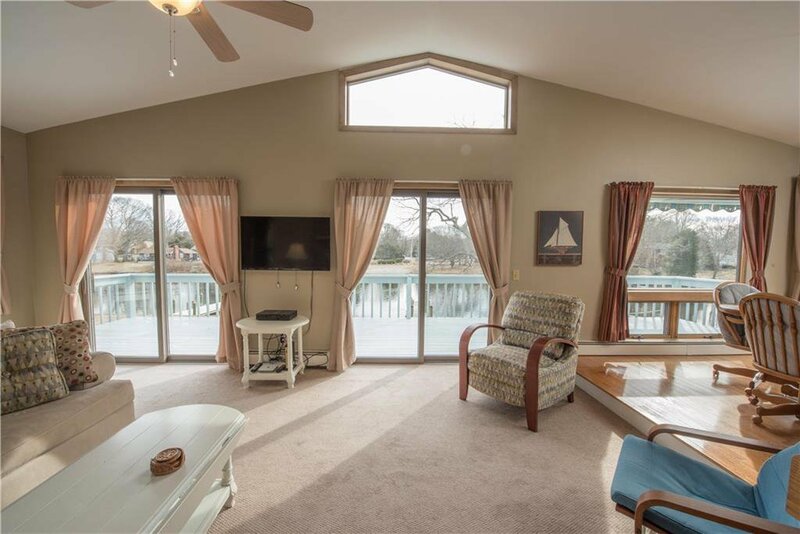 Grab your piece of paradise! 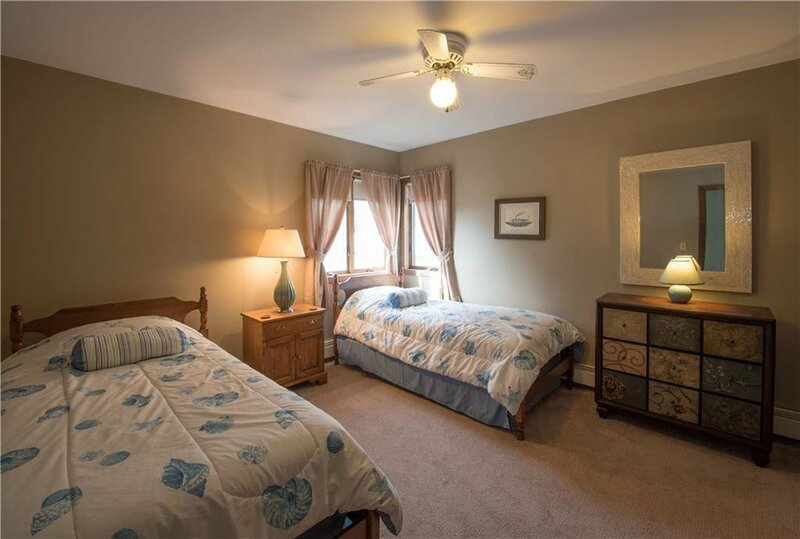 Click link for full 3D Matterport Tour.